Stock # B40687, 5.4L SOHC 24-Valve EFI Triton V8 Engine, Automatic, 41265 mi. 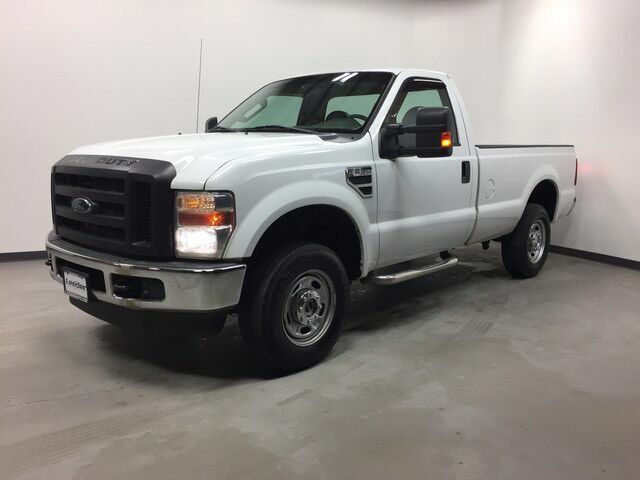 SUPER LOW MILE FORD F-250 4X4, 5.4L-V8, AUTOMATIC, BEDLINER, NEW TIRES, GREAT VALUE! !